6" x 1" x 6" - 11 gauge metal pins used to anchor ground cover material. Sold 75 Pins/bag or 500 Pins/box. The ground covering anchoring pins offered through Greenhouse are the best available. They are strong and diverse. I've laid lots of weed barrier and these are the best quality of pins to use. I went to look for these locally and they were $3 for 12. These boxes of 75 were $6. I bought 2 boxes to cover about 300ft. And I used all of them. They are longer than most and are built better. If laying any fabric down before rock or mulch these are a must have. These are great, and necessary. The only downside is that in area where the soil gets damp they are only really good for two years at the most. They rust in damp dirt. The shipping on my items was very fast. The quality of item are better than I expected. The landscape pins were heavy duty. I will be ordering all my greenhouse supplies here. these are the nice pins that used to come with weedblocker. They are thick, long, wide pins that go in with the tap of a hammer. Well worth the money. These rusted very quickly, in a matter of hours or days. I used to think this was the norm until I found a better quality at a lower cost from a competitor. We use these for just about everything in our garden, pinning down black cover cloth, pinning down temporary frost covers, pinning down drip lines, etc. And this is the cheapest place I have found to buy them. Love it! I have a high large crawl space that is sloped quite a bit. Using black plastic to cover the ground to keep mold and other things growing, it is not easy to keep in place. However these pins are exactly what I needed to pin down the black plastic to keep it in place. THESE LOOK LIKE THEY WERE SWEPT UP OFF THE FLOOR AND DUMPED IN THE BOX WITH A SHOVEL FROM 10' UP IN THE AIR. NOT IMPRESSED WITH THE PACKAGING AT ALL. These staples are so easy to use and they last a long time. I found the anchor pins sturdy enough to handle our rocky soil. I use them for holding down weed barrier and they work great at anchoring drip tape, too. I have been doing landscaping expansion on our property for last couple of years and due to our hilly terrain and the DOG I find it important to use ground fabric a lot. I am now on my 4th box of these great pins. Wish I had found them years ago, much stronger, longer, and affordable than those I had been purchasing at local big box store.Service from greenhouse megastore is always excellent and my orders arrive very quickly.Happy shopper here! We purchased pins to secure ground fabric for our hoop house. The pins were good quality and delivered much quicker than expected. However, we did not evaluate the quality of ground that the pins would be used in , which was almost solid rock. The pins kept bending as we tried to secure the fabric with the pins , despite our best efforts. We ended up having to cut all the pins shorter. So my advice to future customers would be to evaluate the length of pins needed before making a pin purchase. 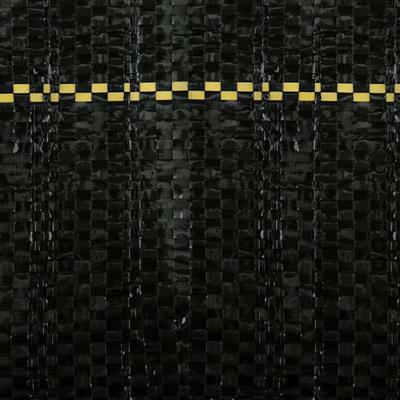 Precisely what is needed to properly install landscape fabric. These pins are perfect for securing vinyl cover for weed control. Use a rubber mallet for easy installation. I used these to pin down landscape fabric and plastic. They are fantastic! So much better than other landscaping pins I bought at the hardware store. Much heavier gauge steel than the pins sold at the big hardware stores. These are gauge 11. They go into my hard clay soil very well. Heavier gauge 9 also exists, but I don't find I need them very often. They were very long and will last forever. 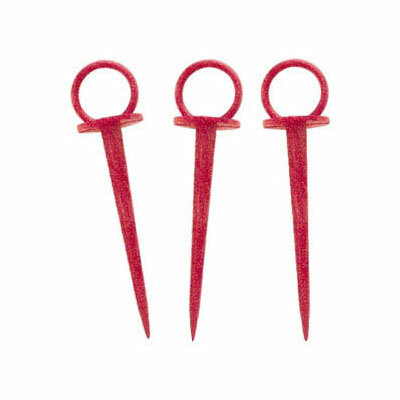 These pins I use mainly to anchor the ground covering but these are handy in several other issue - use these during x-mas to anchoe decorations. These are durable and can be used even when they are rusted. 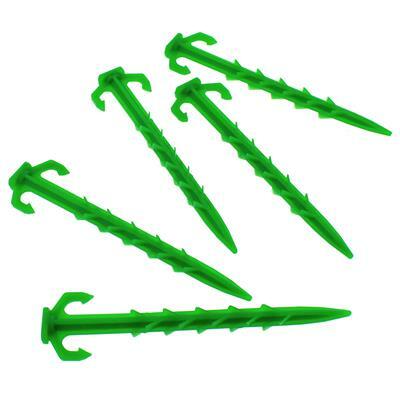 Ordered these to secure weed barrier plastic film to a big flower bed. Expected the usual flimsy, short ones but these are really, really good. They're heavy duty and will easily secure just about any type of garden cover. I will definitely buy again. A good price, and they are fine. Work well. Another quality product that GHMS has at a great price point. Staples work very well with the weed cloth I also purchased here. Great product. I've tried other brands that don't compare to the quality off these. They are an inch longer than the ones you get at the big box stores. These are only a few weeks old but already rusted. They are easily bent when trying to install. I found these pins to be first class. You cannot buy these quality pins from a big box store with the quality as good as the Green House Mega Store. They are much thicker and a lot sturdier. I am very pleased with this product and would recommend this to a friend. Needs to be a bit longer for East Texas sand, but if covered with thick covering of mulch, etc., will hold. Very easy to use with weed barrier and they hold down the barrier really well. this is the 3rd time I've ordered pins for holding down weed cloth they have really saved me from spending a lot of time on my knees putting down yards and yards of cloth. Heavy duty. Much better than any others I have purchased. I use these pins to secure 50' rows of ground fabric. 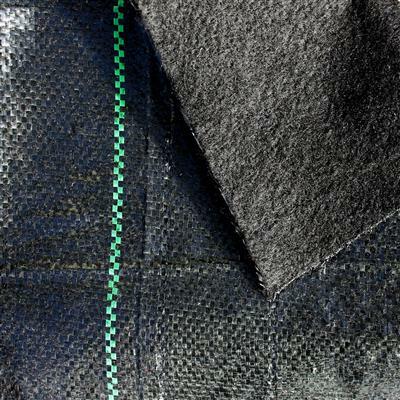 They are sharp enough to permeate even a double layer of the fabric. They're long enough to secure it quite well. And, they're not a tripping hazard like the little plastic pins with the (though convenient) pull handles. The 6 inch pins are a lot better than the 4 inch ones. In hard ground they are great. I'd like to find some 8 inch pins for loose soil though. good/strong inexpensive product. The black matting roll was just what I needed not only to lay on the floor of my greenhouse but to experiment with solarization of weeds; I hope to fry the weeds in my lawn within 4 weeks under this black matting. Has anyone else tried this before? Any suggestions? Very good thick pins resistant to rocks and roots. Best I've used. I just ordered more! The price is decent, and they do the job. My wife has been using them to hold her row covers down since last June. The ones she used last year show some rust, but they are still serviceable. She liked them well enough to have me reorder them. These are the cheapest and easiest way to secure ground cover. Just hammer them into the ground. Simple. I've also used them to secure irrigation hose and other such things. These pins are way better than the flimsy, bendable ones i bought at lowes. I would buy these again. These pins were very easy to use and seem like they will hold up for a good time. At times when I needed to remove one, they would come out easy enough but not so easy that they will loosen by themselves. I needed to wedge something in them to drive them out. Also, the price was very good. They are easy to use, they pin down my wife's row cover material very well, and they are inexpensive. What more can you ask for? These anchor pins are what they should be - long enough to stay in the ground, a heavier gauge and less expensive than the pins sold at Lowe's. I'll never buy them at Lowe's again. I used these pins to anchor my 'soaker' hoses in my yard and garden. They more than adequate and have performed well for the last month. I am very pleased with them. 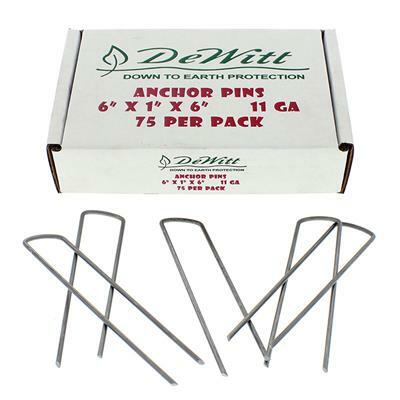 This was my first purchase from Greenhouse Megastore and I was very pleased when I received these Anchor Pins. They are much sturdier than the ones I've purchased at the hardware store. They work great for holding down ground cover. Ok as far as use but they rust easily. The service was fast & the pins work well. I'd use this company again due to reasonable prices, quality & services. Heavy duty pins work perfectly. I have used these pins for a couple years now. They work better than any available at the big box outlets. I have a large vegetable garden and have gone to ground cover to eliminate weeds as we grow organically. I have found these pins reliable to hold the cover in place even under the intense winds we experience in our area. 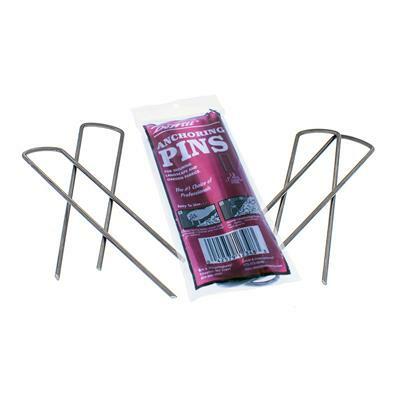 We used these pins to anchor some weed barrier, and they seemed nice and sturdy. Did not bend when we pushed them in, went nice and flat so we won't be tripping on them! It's wonderful to be able to buy a large quantity fo the garden pins for a great price!! Used these to hold down plastic mesh screens over my bulb beds to keep the squirrels from digging them up. The pins were longer and much stronger than the ones I purchased from the big box store up the street. Shipping made the pins more expensive, but well worth the extra cost. I even came back for another box. Now, here's hoping the flowers all come up after all my trouble! absolutely effective in use with polypropylene cover which itself was a high quality sturdy product. plan to purchase more of both products. shipping was quick also. extremely pleased with my purchase. I don't think you can find this quality of pin at your local store. The local home improvement stores carry a version of these. They are much smaller and the wire a lot thinner. The local store will charge you nearly fourteen dollars for 80 of these. Buying from Greenhouse Megastore is a no brainer. Great buy! Fantastic product. I was about to start landscaping/ hardscaping around my house. My younger son told me about your landscaping pins. I told him I didn't think I needed 500. He said that once I started using them I'd be surprised how handy they were and how they make the job much easier. He was soooo right. No problems with the wind, the landscaping fabric stayed exactly where I wanted it. Made trimming it and cutting the openings for planting perennials so much easier. AND NO 500 pins is not too many! Heavy duty pin, won't kink or bend like the regular pins (unless you drive it into a big rock). A must for anchoring weedcloth. These pins are a great length. I've used them to hold down weed barrier fabric in all types of soil with no problem. I've even used them to hold full size soaker hoses in place that I've weaved around in certain areas. The hardware/home stores in this area carry shorter ones for quite a bit more. So great product/great value. Not very good for rocky soils. Bend very easy, but do help maintain the fabric until rock or other ground cover is placed over them. I ordered 75 and used everyone of them they are perfect. heavy duty used to secure black mat floor in greenhouse. Just what I wanted and stronger than expected. I was very pleased with the timely manner that my order was handled. I would highly recommend this company. Cant beat the price and quality. 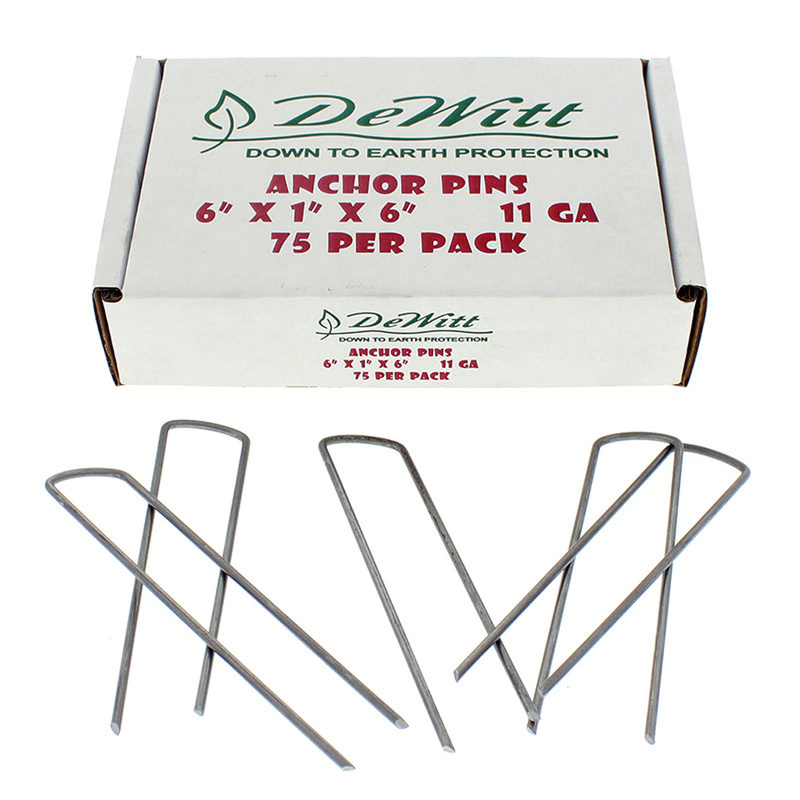 This length is superior to the shorter anchor pins commonly found in garden supply/nurseries. Very happy with product & fast shipping. Better than you can get at the local big box hardware stores. They are longer than those sold there but still they could be a little stronger; they have a tendency to bend when resistance is found in the soil, e.g. small rock or hard dirt. 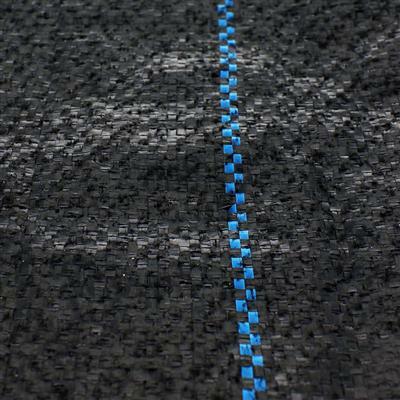 These pins are perfect to keep Bio Fleece Garden cover or any type of cover of plants down during the freezing season. These are great, heavy enough that they are virtually impossible to bend when hammering into the ground. Much better than the lighter, shorter pins. Can also be used to anchor rubber irrigation drip hose. Very strong and sturdy. Longer than the cheap, flimsy ones you buy at the local hardware. Would recommend. very happy with garden stakes very strong they do not bend when you put them in the ground compared to the one's you buy at local store. great heavy duty staples! Good price and prompt shipping. Good amount of pins for price compared to other sites. Metal is fairly thick. Good size-about 6 inches long, 1 inch wide. These pins are much better than the thin ones from our home improvement center. I have hard rocky soil and these hold up to the hammer. These work much better than the box store pins because they are heavier gauge and longer. No more bent over pins. Also they are several cents cheaper than the box store ones. Don't know yet how much they will rust. We use these for ground cover and irrigation tubing. These anchor pins are longer and sturdier than those I can find locally. They are far superior to any pins we've ever used. The gauge, quanity and price equal a great value and quality that I was unable to find in local stores. Shipped promptly, just as described, happy with them. These anchor pins are great! 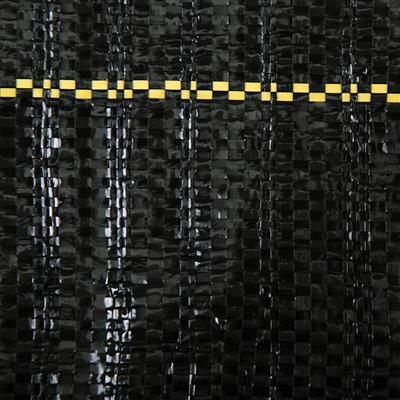 The sharpened points are perfect for penetrating the durable ground cover weave without tearing or fraying the material. I'm glad I decided to buy these instead of buying the wire and making them myself. This product is well worth the money and I highly recommend them. I have no complaints. After paying in a local store $10 for 10 pins and then getting 500 from Greenhouse for $30 plus I felt as if I was dealing with a fair distributor. The pins were used on a hillside fence to hold dirt and rock back and they seem to have done an adequate job. Best price by far on the web for this product! Ships promptly. Thanks! Heavy gauge with some extra length, what's not to like! These pins are very sturdy. I'm currently using them to anchor my soaker hoses and they work great. These are thicker and longer than the box store ones. I was able to poke them through the ground cover. Come back after I have them all in, and step on them to set in the ground. My anchors from Lowes bent. the length of these holds in the ground better. These pins are a little longer which helps hold down the fabric. We're very pleased with these anchor pins. Not only are they a better buy than at some local stores but they are longer too. Outstanding price.These pins are long and strong. We actually used them to anchor the fence for our dogs' run. They would dig and squeeze underneath; these pins solved that problem with just an hour's work. Over 200 feet of fence and have plenty of pins left over from the bulk box to use to anchor weed cloth in the garden. Highly recommended. Much better quality than the anchor pins sold in the big box stores to secure ground cover material. Bigger, longer and stronger. Easily worth the extra cost. I have used many anchoring pins when putting down ground cover, and find these achoring pins far superior to other pins. Now I only use these achoring pins as they stay in the groud for years without any signs of come out of the ground. Bought these to use with the garden fabric I also purchased for the new raised bed garden. They worked great and I thought 75 pins would be way too many....WRONG. Used most tacking down the fabric. Worked out great...a must have item for this type usuage. By the way, I used a rubber mallet to drive them into the ground. The right tool to keep the fabric anchored. Economical, very useful, and a great time saver. My initial order was for a box of 500 and will be ordering several more boxes. These are perfect for holding ground cover down. These pins are great - a timesaver and so easy to use. The landscape fabric stays put, finally. I have been using pins like this for over twenty years and find them to be the best available to date. Used these anchor pins to apply 1000 square feet of weed barrier material around our gardens. These held the material down perfectly and were easy to install without special tools. Great quality and best price i could find online for 75. I install synthetic turf and use staples every install. A plus for my business, no need to buy for each job, 500 count a great value. Having worked in the green industry for ten years, and worked on countless landscape jobs these pins have proved their weight in gold. Whether installing plants with fabric weed barrier, or retention walls with geo-grid these pins are the trick to keep job job going efficiently. They hold up in all soil conditions, allow for easier cutting and installation, and in the end provide a much more appealing and durable result. 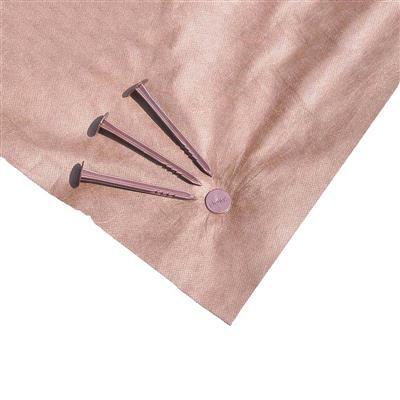 Easy to use anchor pins to keep fabric down why you move. Be careful don't hit a rock or the anchor will bend like rubber. Would prefer a little thicker gauge material here but hey you can;t beat 500 count!